With the summer months coming to a close, Zoetry® Wellness & Spa Resorts is gearing up for a few of our favorite fall holidays! Grab your costumes, baseball jerseys and your appetite and join us for a taste of Germany, authentic Mexican mole, crazy and scary costumes, mouthwatering turkey and home runs. With all this fun in store, we are more than happy to welcome the fall season! 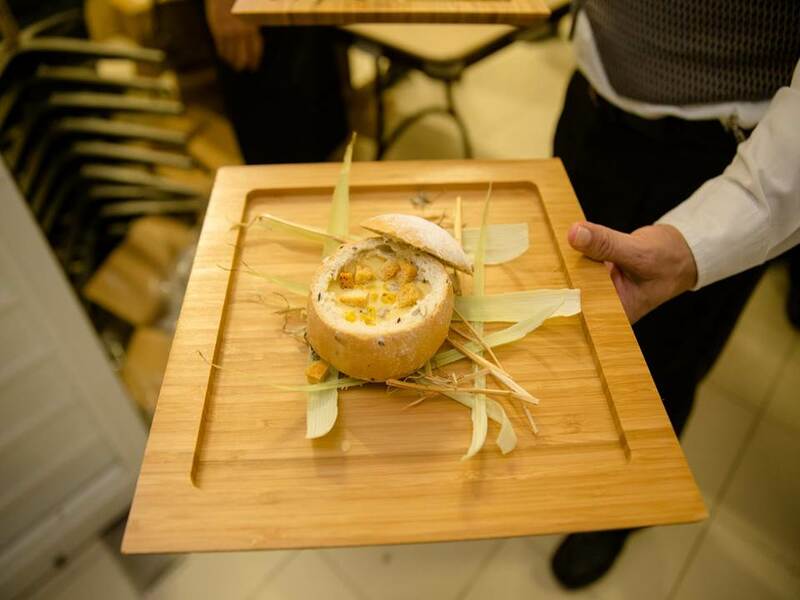 Join Zoetry Paraiso de la Bonita Riviera Maya and Zoetry Villa Rolandi Isla Mujeres for the tastiest September ever! 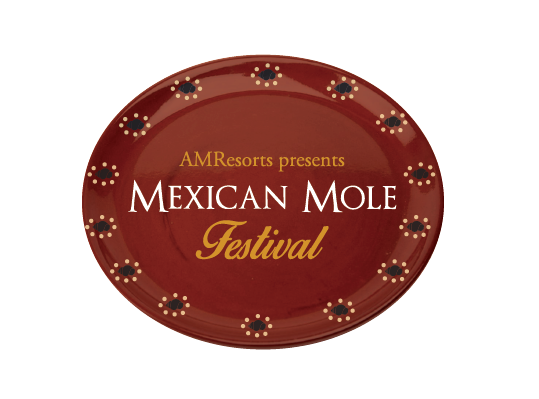 Originally created in Mexico, our chefs will be mixing up an array of delightful ingredients to create a delicious variety of mole that will leave your taste buds dancing with chili peppers and chocolate. Discover a little piece of Germany while soaking up the sun at participating Zoetry Wellness & Spa Resorts. Experience traditional entertainment and German beers served in the authentic size, the liter! 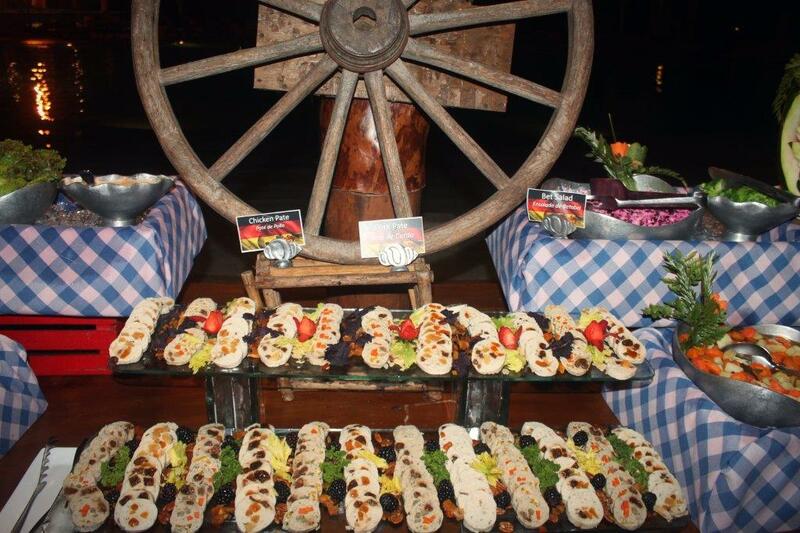 Taste delicious bratwurst, amazing pretzels and genuine desserts to match. This will sure be a day to remember. Happy Canadian Thanksgiving, eh! Join us for a day dedicated to Canada. At participating Zoetry Wellness & Spa Resorts special events will take place on the beach under the warm sun. At night, dive into a delicious traditional Thanksgiving Day feast and special menus in our restaurants. This will sure be a day filled with foodie fun. 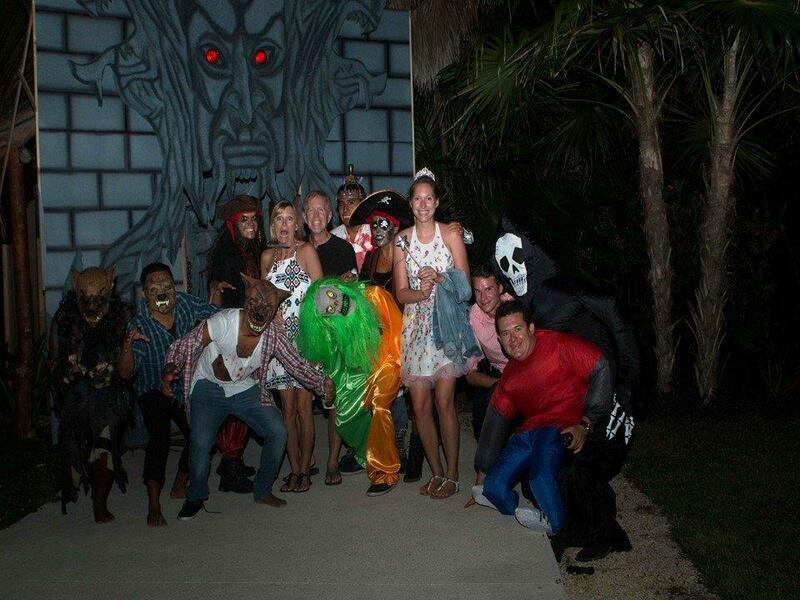 Join participating Zoetry Wellness & Spa Resorts for a day filled with scary fun. Theme parties will begin early in the day so make sure you pack your best Halloween costume and sharpen your pumpkin carving skills! Don’t forget about our crowd favorite event, the Halloween Ball! This will sure be a fangtastic time! The boys of summer wrap up the baseball season at The World Series! 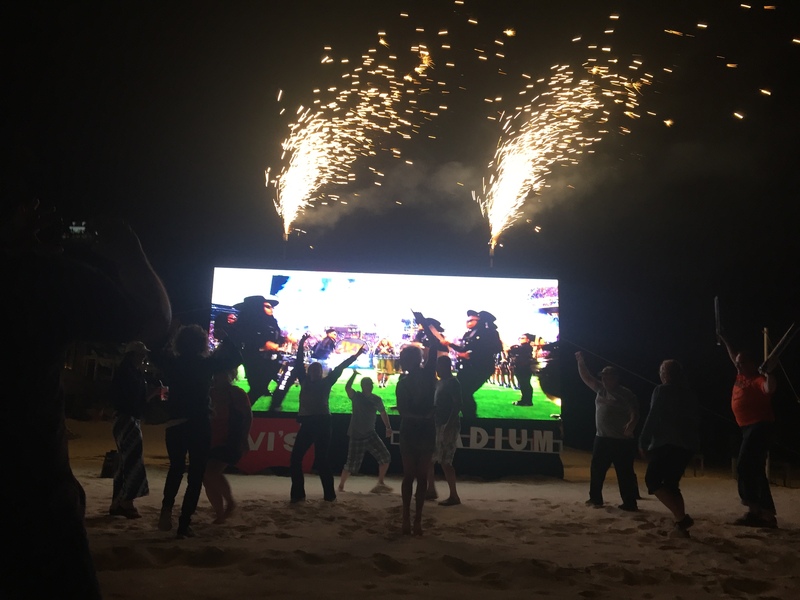 Each night, at participating Zoetry Wellness & Spa Resorts, guests will enjoy a great baseball blowout on the beach with big screen TVs, lounge chairs, ball game snacks and buckets of beers. Join us to see who will take home the Commissioner’s Trophy. 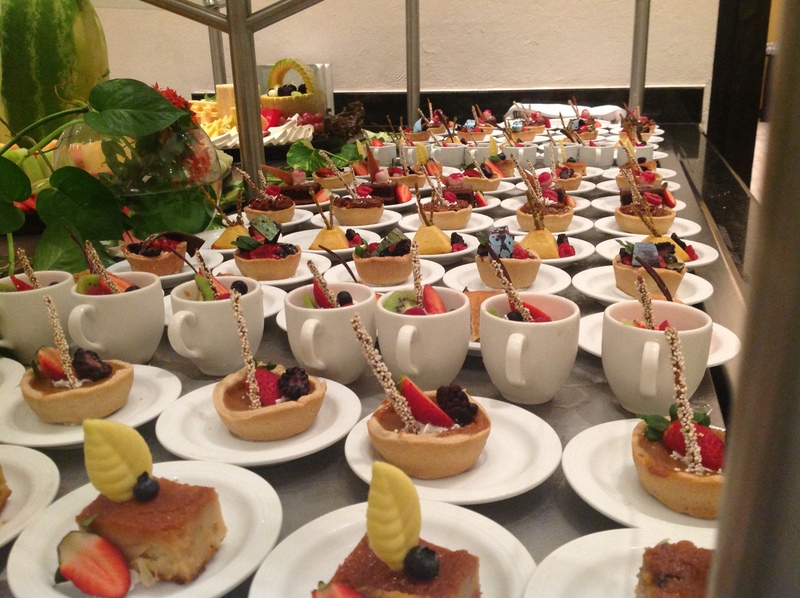 At Zoetry Wellness & Spa Resorts we hope you brought your appetite for this tasteful day! At participating resorts, Thanksgiving Day will begin with the Macy’s Thanksgiving Day parade with Thanksgiving Day themed events to follow all day long. Don’t worry, all football games will be broadcasted throughout the day and into the evening. As the sun sets, guests will enjoy a phenomenal World Class Thanksgiving feast prepared by our talented chefs. To end a perfect holiday, choose from a variety of gourmet pies! Start planning your fall vacation to any Zoetry Wellness & Spa Resorts with our Vacations Half Off deal! We know you don’t want to miss out on these amazing events. ← Enjoy Simple Pleasures at Zoëtry Wellness & Spa Resorts!